The Greenville Drive are a sports team dedicated to helping our community. We believe in using baseball and entertainment to support and assist in the strengthening of the Greenville and our Upstate communities. While we are a summer sport, we do work in the community 12 months a year through mascot appearances at schools and local events, donations to fundraisers, Reading All-Stars program, staff volunteer work and much more. The Reading All-Stars Program, presented by Michelin, N.A. 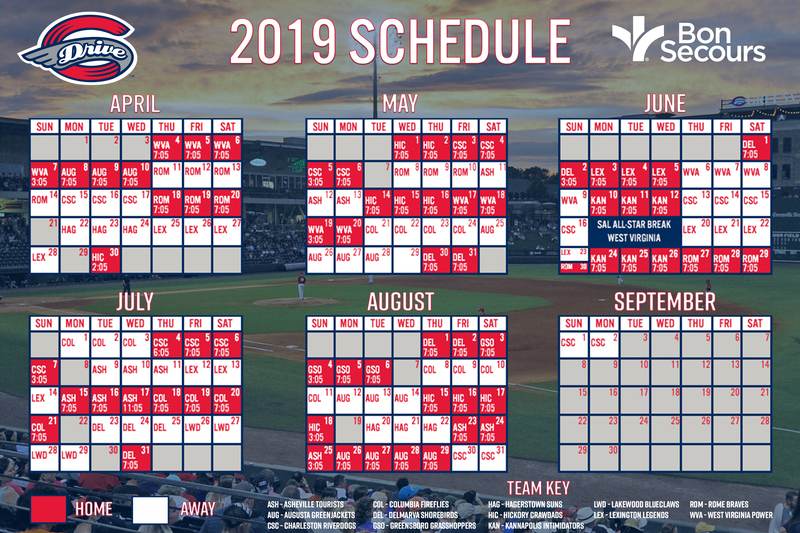 and the Greenville Drive, is a proven reading incentive program designed to promote reading enjoyment and academic success among youth through the excitement and appeal of professional sports. Since the program was launched in 2008, we've developed two programs, one geared toward schools, and another geared towards summer reading. Over 600,000 students have participated in the program, and over 150,000 students have qualified across three school districts and two library systems. CLICK HERE for more information on the 2018 Drive Reading All-Stars program. For more information on donations and donation requests, please CLICK HERE. Would you like Greenville Drive players, Reedy Rip'It, or staff members to visit your school or organization? For more information, please CLICK HERE.